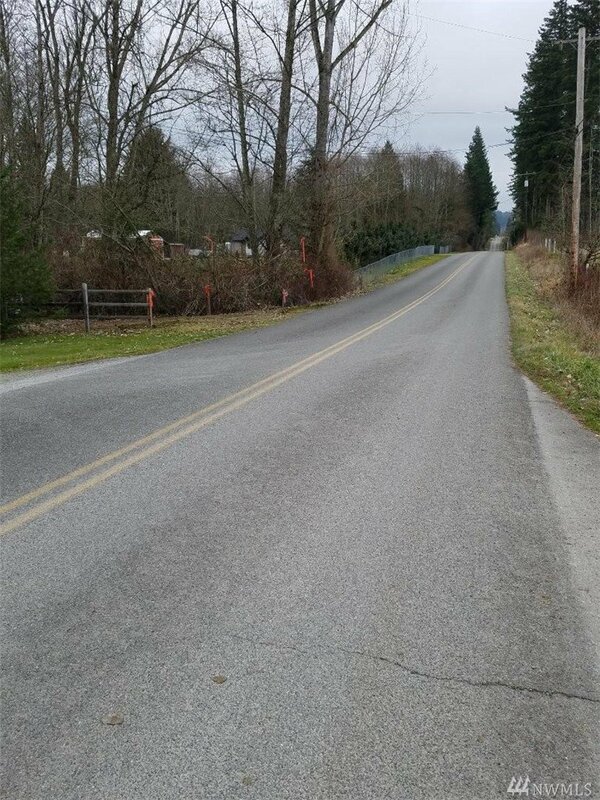 Just shy of 10 acres - beautiful country setting awaits your imagination and your dream home. 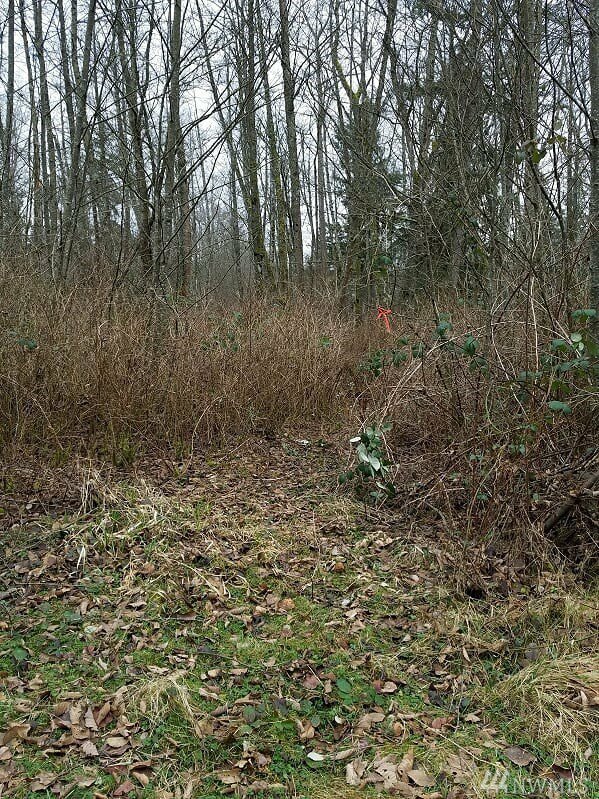 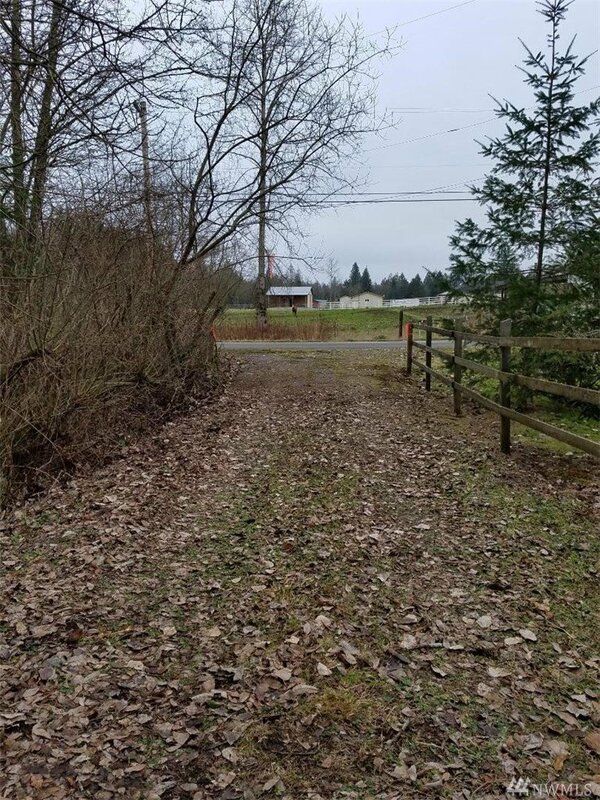 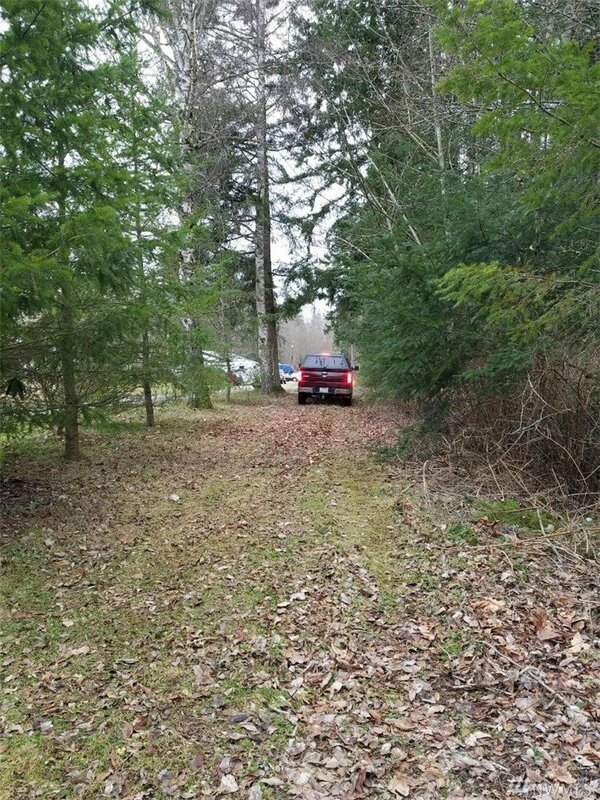 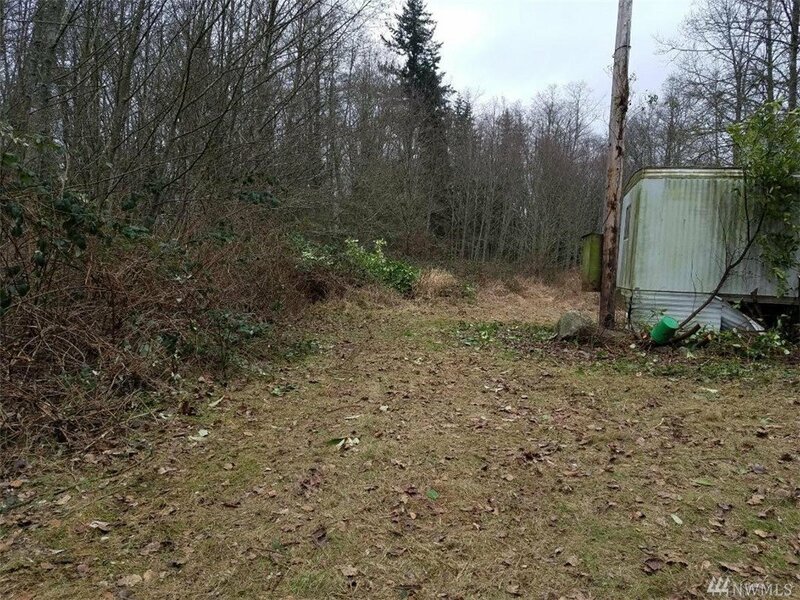 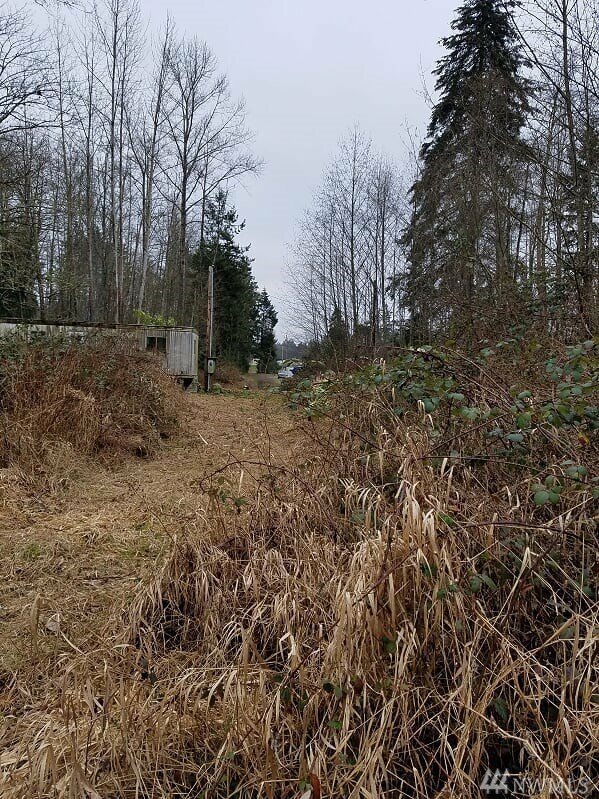 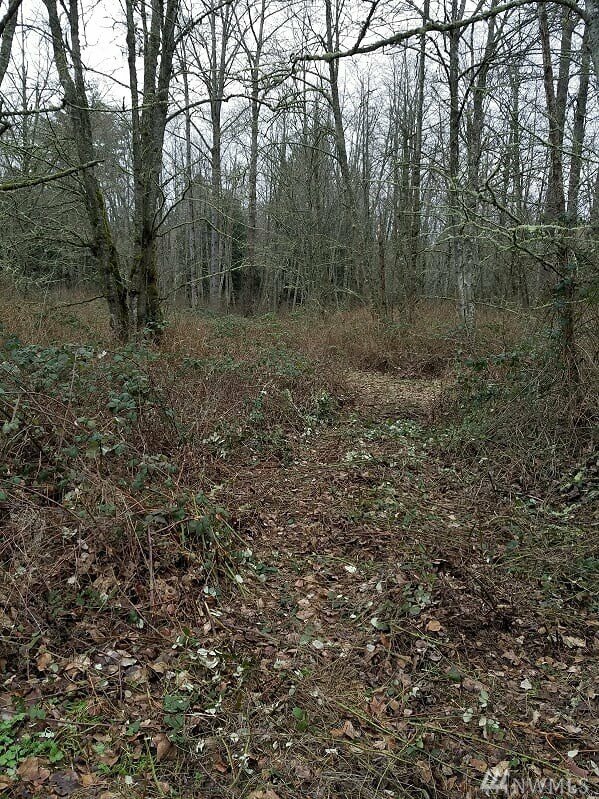 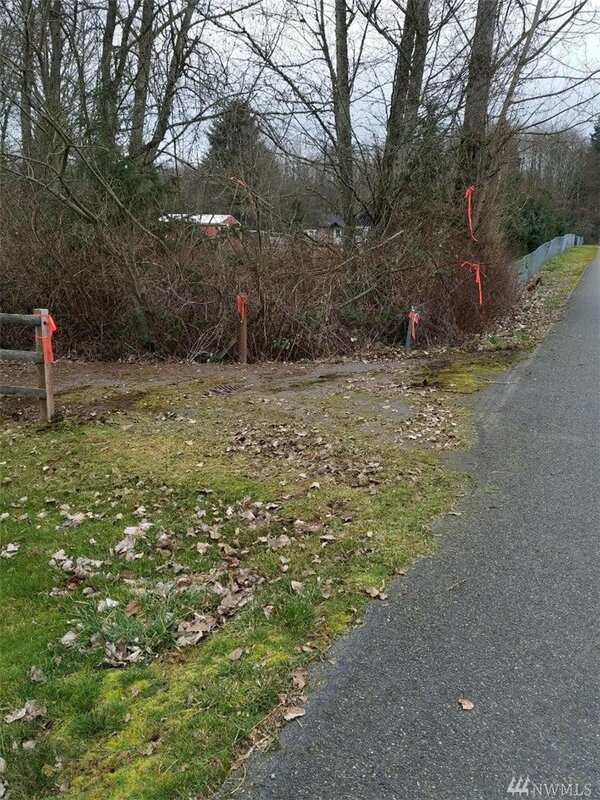 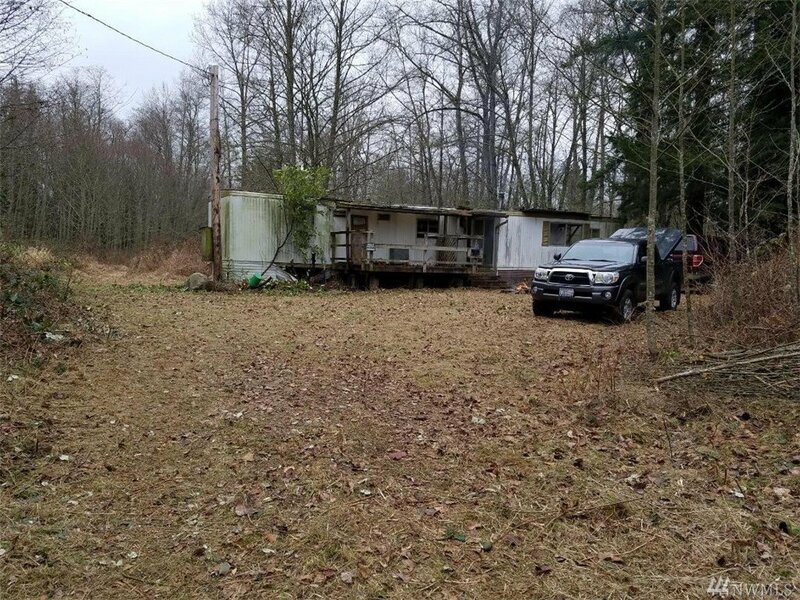 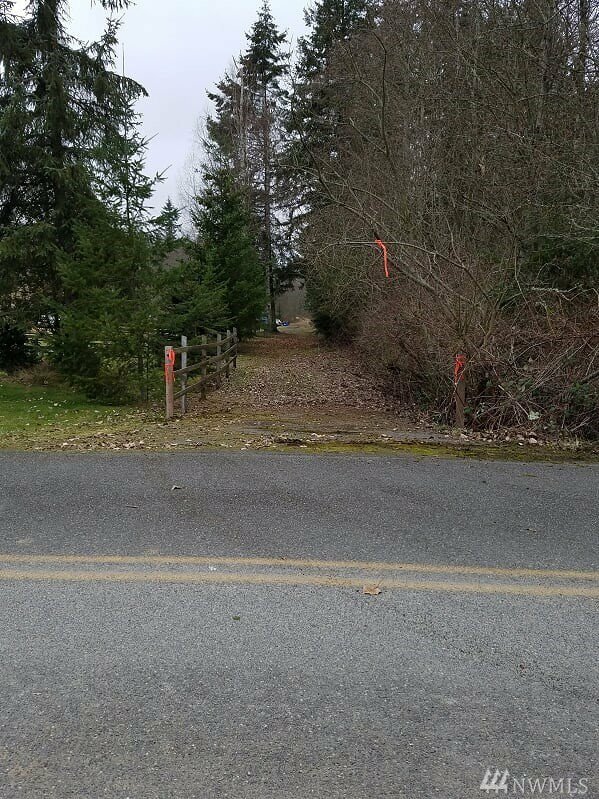 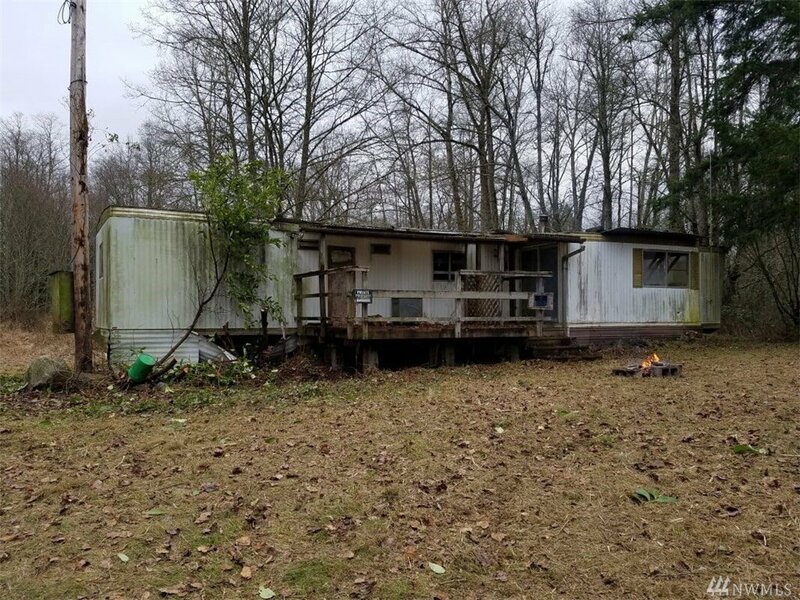 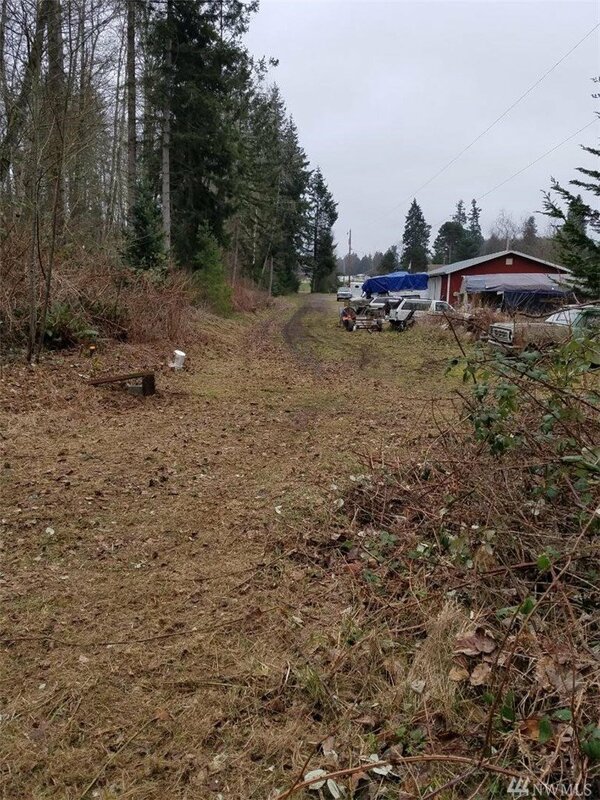 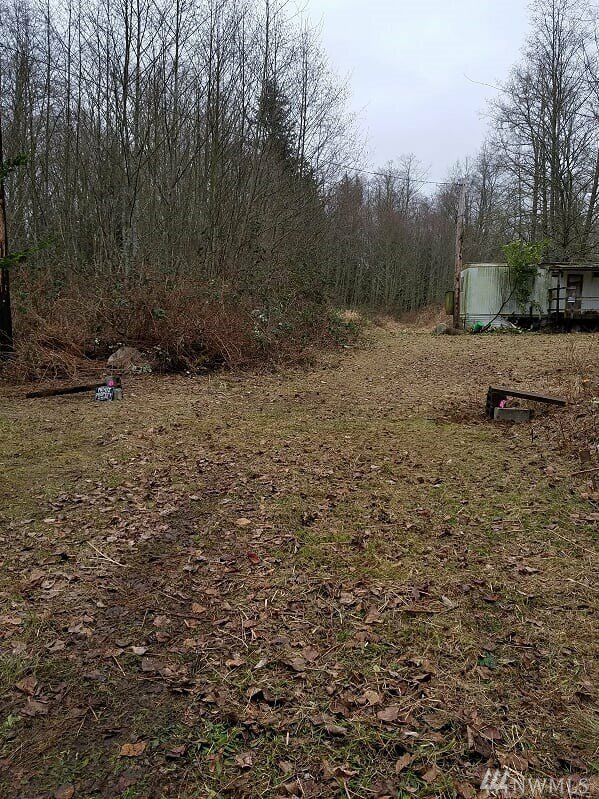 Older unsafe mobile home on property ** DO NOT ENTER ** NO WELL or SEPTIC - Buyer will need to verify to their own satisfaction for property and use. 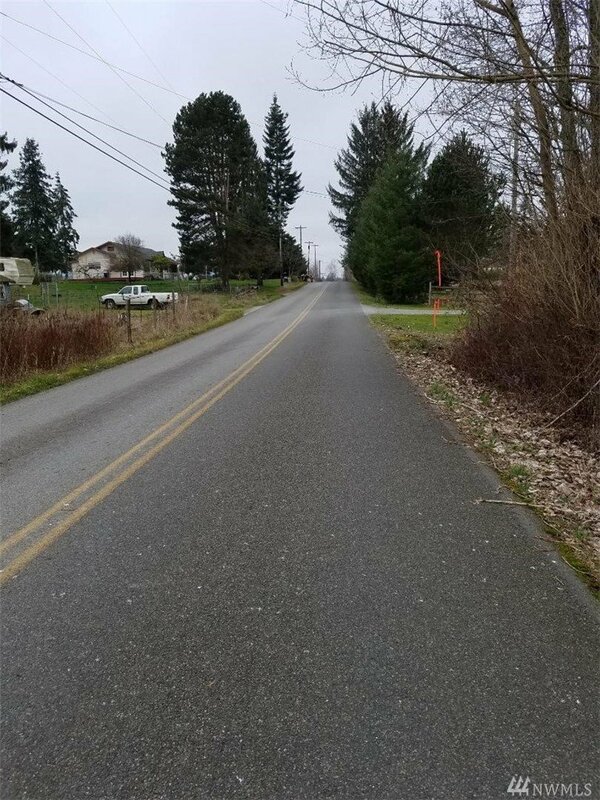 Just minutes from Stanwood and I5 - Stanwood School District. 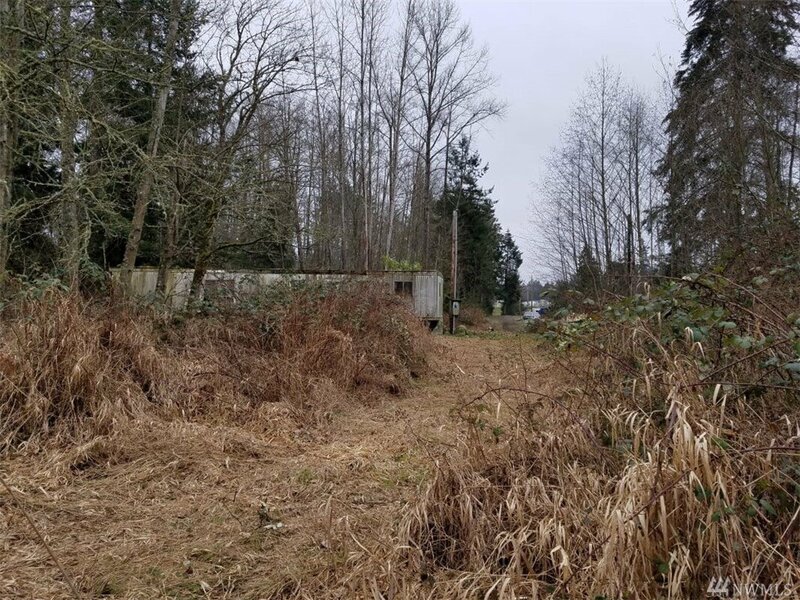 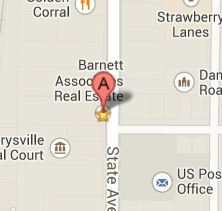 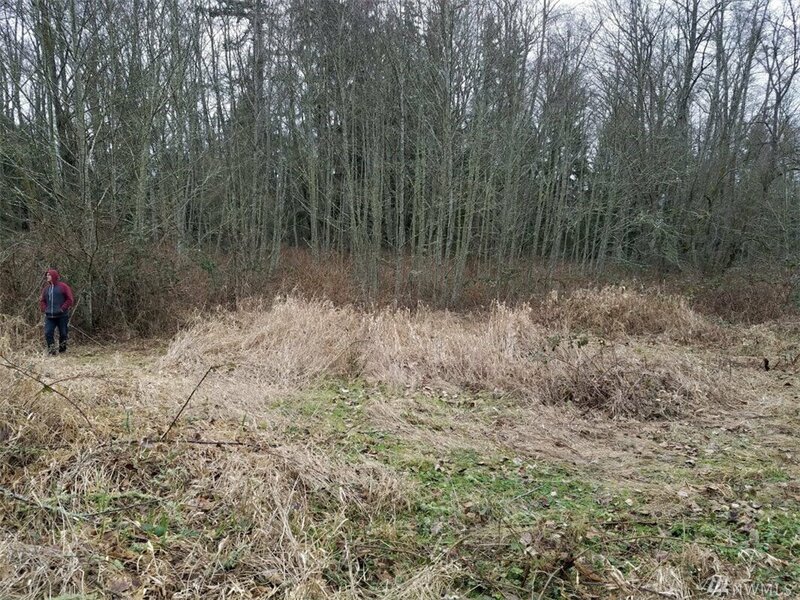 ** Property being sold "AS IS " -Property is located inside of the Carpenter/Fisher Basin with Instream Flow Rules. 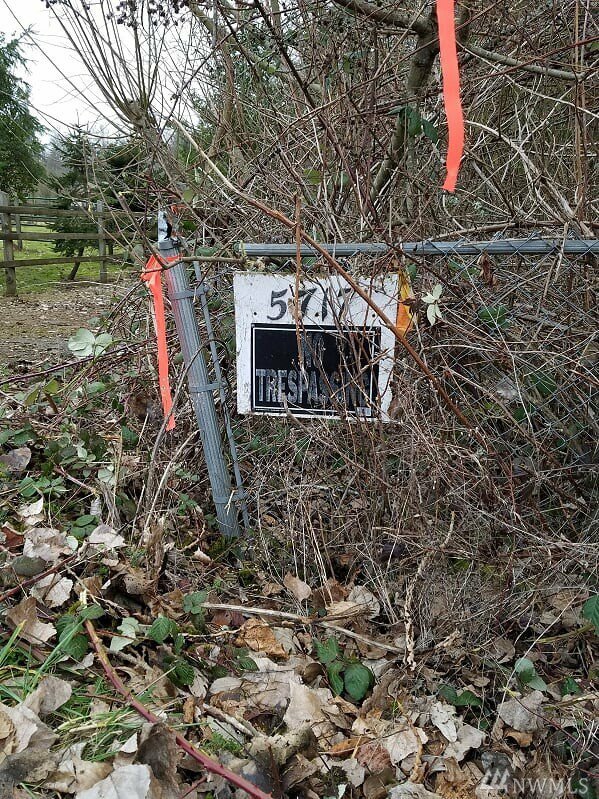 Installing a Well may require Rain Water Catchment for mitigation.